...says Vetrimaaran, also quashing rumours about Amala Paul playing a fisherwoman in the project. Finally, we hear it from the horse’s mouth! 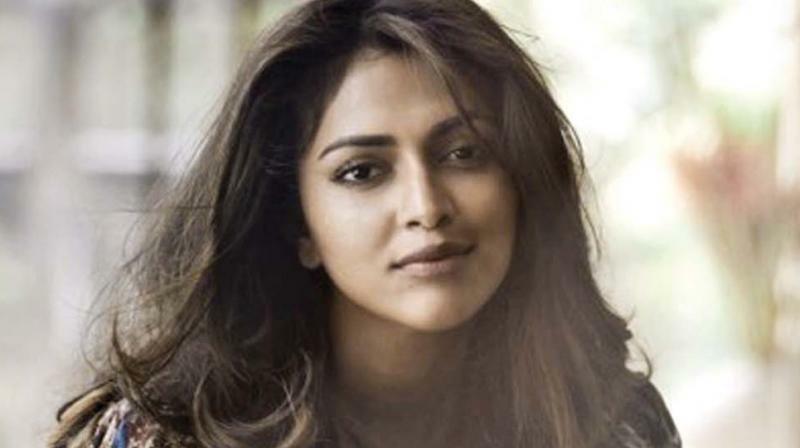 Yes, we are talking about Amala Paul’s inclusion in place of Samantha (who opted out due to her reported impending wedding with Naga Chaitanya) in filmmaker Vetri Maaran’s magnum opus, Vada Chennai, a gangster flick with prolific actor Dhanush as the hero. Though he admitted that there are a few more heroines in the movie, he did not mention their names. We had also confirmed that Andrea Jeremiah has been roped in to play a role opposite Vijay Sethupathi, who essays an extended cameo. “There are a few other actresses, but they all portray small characters in the film,” he quips. Dhanush also announced that Vada Chennai would be a trilogy on the first day of its shoot. So, will the first part end suggestively? “I am treating this as an individual film and shooting it like that. We have completed the first schedule of 30 days, and I am in the process of editing them,” Vetri Maaran signs off.